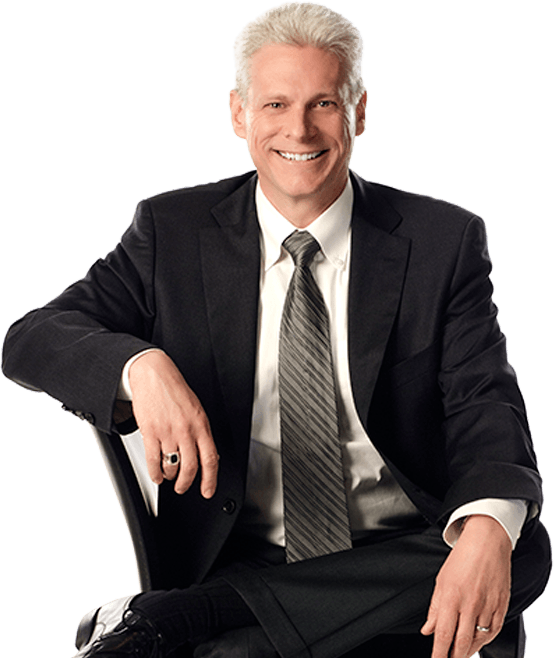 Since 2000, Glenn has been representing clients in tort and workers’ compensation issues. Glenn has been a part of the Hanna Brophy team since 2014. Glenn represents insurance companies, public entities, and self-insured private employers in all aspects of workers’ compensation defense. He also defends serious & willful claims, 132a claims, and asbestos claims before the Workers’ Compensation Appeals Board in Santa Rosa, San Francisco, and Oakland. Prior to joining Hanna Brophy, Glenn worked for a workers’ compensation firm in the San Francisco Bay Area and served twenty-five years as a police officer with the City of Fremont, California. Timely settlement is the goal. During any settlement, the parties will invariably negotiate. The most difficult thing in any negotiation, almost, is making sure that you strip it of the emotion and deal with the facts.